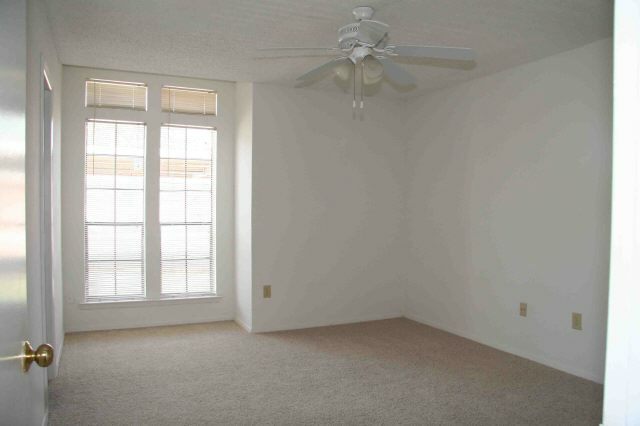 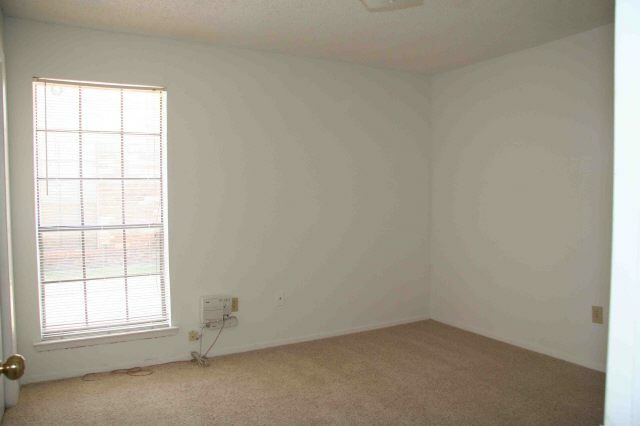 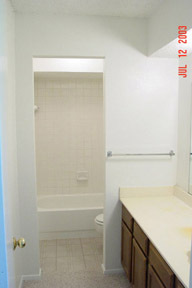 Here is a virtual tour of the inside of a Townhome. 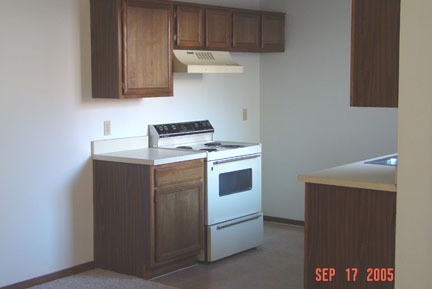 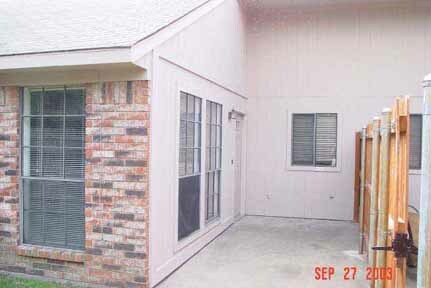 Each Townhome is the same in dimension as the one shown in this tour. 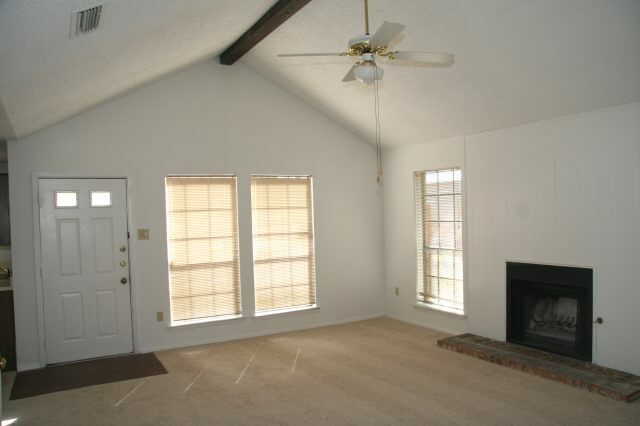 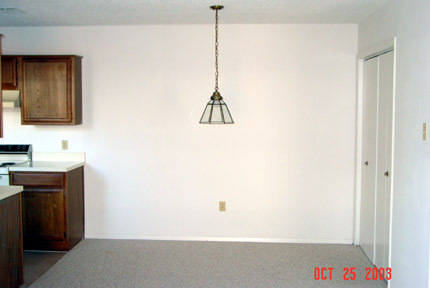 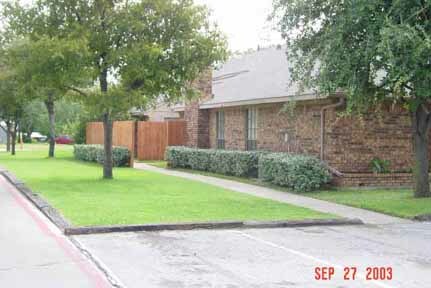 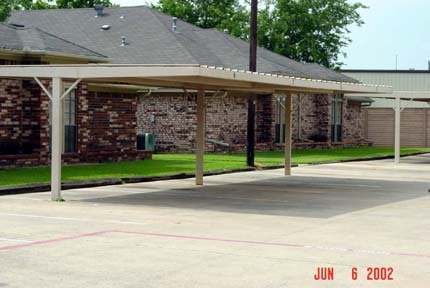 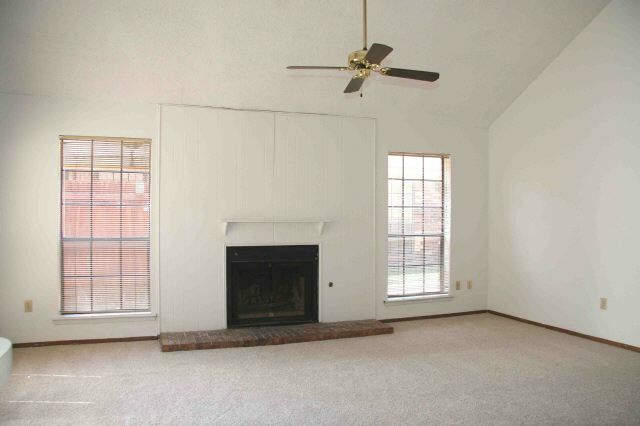 Here are several pictures taken of a Townhome building, the inside of a typical vacant Townhome, and a carport. 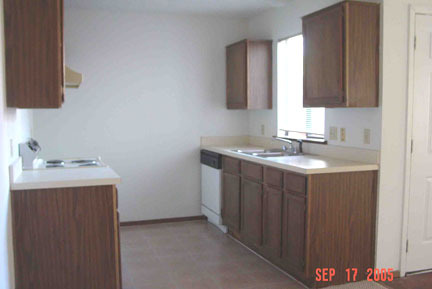 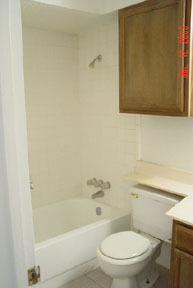 Each Townhome is virtually the same as the ones shown in these pictures.